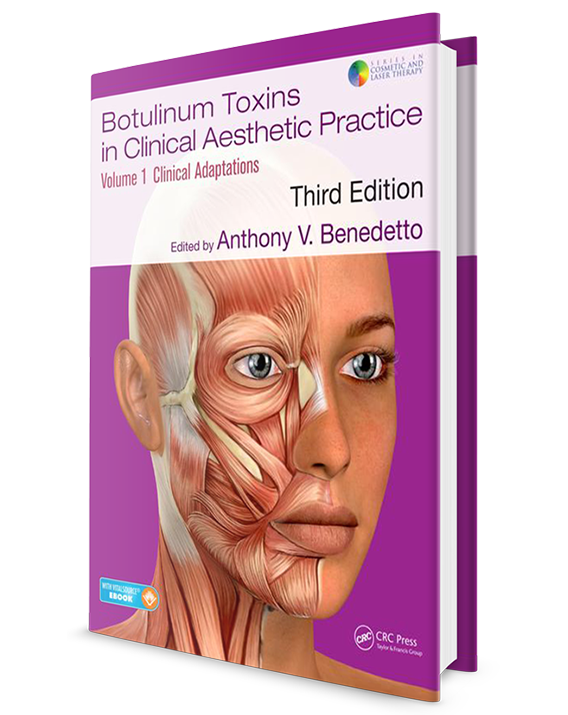 This bestselling guide to the complexities of botulinum toxins has now been extensively revised, updated, and expanded. 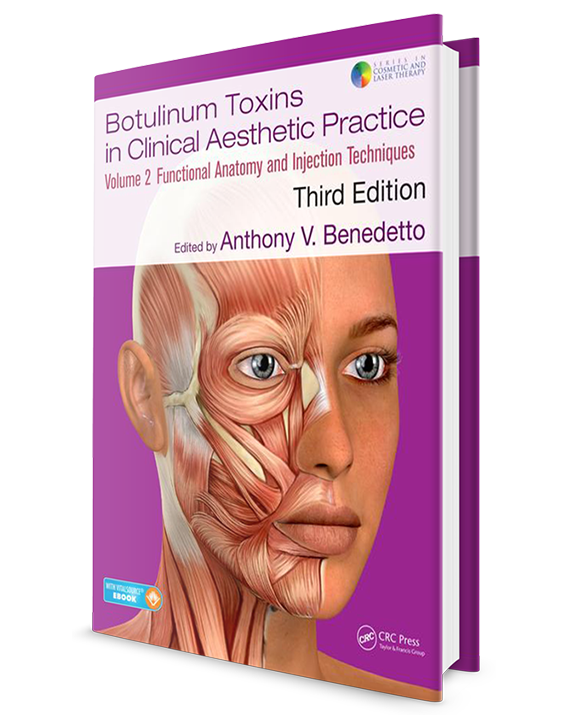 Volume 1 examines clinical adaptations in the toxins in use today, use with other injectables, use for other parts of the body and other indications, and legal aspects, while Volume 2 documents in detail the functional anatomy and injection techniques for the face, neck, and upper chest. No practitioner of aesthetic medicine will want to be without this comprehensive and authoritative guide from the international experts. 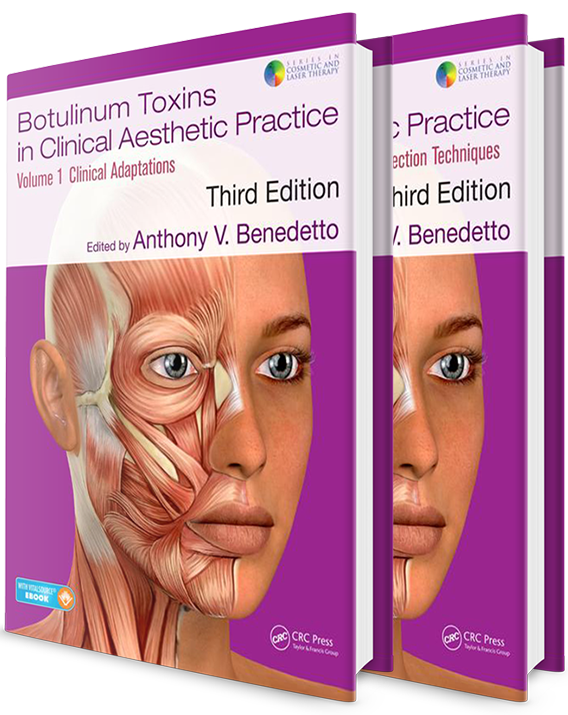 Botulinum toxin and its development in clinical medicine. Pharmacology, immunology, and current developments. Pharmacology and immunology of non-complexed botulinum neurotoxin. The different botulinum toxins and their clinical uses in the West. The different botulinum toxins from around the world available for clinical use. Botulinum toxin used in conjunction with other injectables and devices for cosmetic purposes. Beauty optimization with botulinum toxin. Botulinum neurotoxin in the management of focal hyperhidrosis. Botulinum neuromodulator type A (BoNT-A) treatment for depression, Raynaud’s and other novel dermatologic therapeutic applications. Medicolegal considerations of cosmetic treatment with botulinum toxin injections. Comparison of different consensus reports of botulinum neurotoxin dosing in different Western countries. Functional facial anatomy, proportions of beauty, and neuromodulation. Cosmetic uses of botulinum toxin A in the upper face. Cosmetic uses of botulinum toxin A in the mid face. Cosmetic uses of botulinum toxin A in the lower face, neck, and upper chest. The use of botulinum toxin for the breast. Aesthetic use of botulinum toxin in Asians. The preparation, handling, storage, and mode of injection of OnabotulinumtoxinA. Informed consent for the treatment of facial and body wrinkles with BoNTA. Side effects and contraindications to BoNTA injections. Dr. Anthony V. Benedetto, DO, FACP, is a Clinical Associate Professor of Dermatology at the Department of Dermatology, University of Pennsylvania School of Medicine. He currently practices cosmetic dermatologic surgery and Mohs surgery at the Dermatologic SurgiCenter in Philadelphia and Drexel Hill.